Prof. Krishnasamy is inaugural Chair in Cancer Nursing in the Department of Nursing at the University of Melbourne, and is Research and Education Lead for Nursing across the seven clinical partners of the Victorian Comprehensive Cancer Centre. She is past President of the Cancer Nurses Society of Australia and the Clinical Oncology Society of Australia and in 2018 was awarded a Life Fellowship by the Cancer Nurses Society of Australia for her contribution to cancer nursing. Prof. Krishnasamy leads the Cancer Nursing Research Group at the University of Melbourne and her research focuses on the care experiences and health outcomes of people with rare and less common cancers, and the contribution of specialist cancer nurses to individual, organisation and system level outcomes. 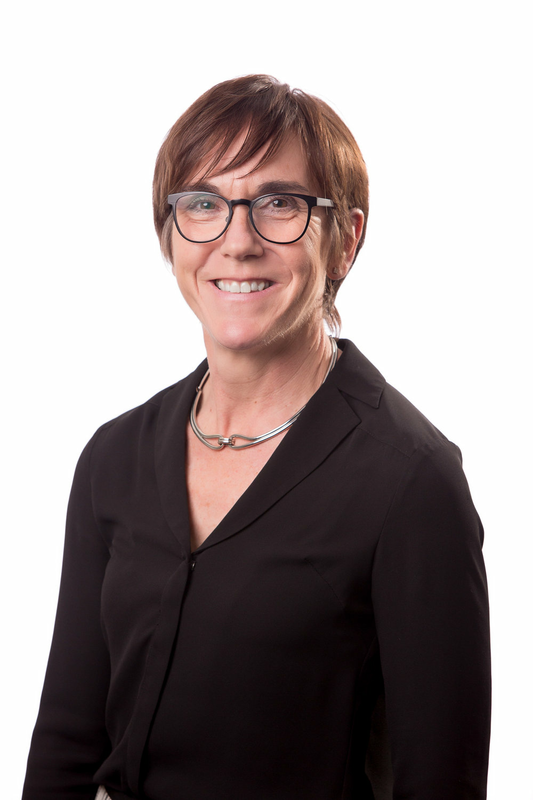 She has authored or co-authored competitive grants totalling $13m AUS and in 2018, was awarded $1M by the Victorian Government to establish the first ever Australian Cancer Nursing Research Innovation Hub.